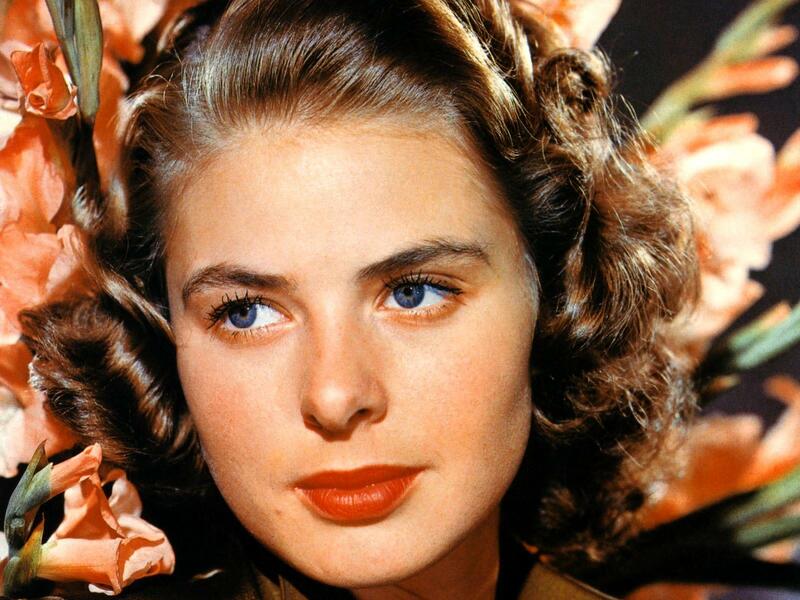 These familiar faces dazzled audiences in the heyday of the Golden Age of Hollywood and had lasting careers that paved the way for future generations of actors. Many of these stars worked with one another on various projects, and also had a faith in Jesus, either early in their career, or later in life. 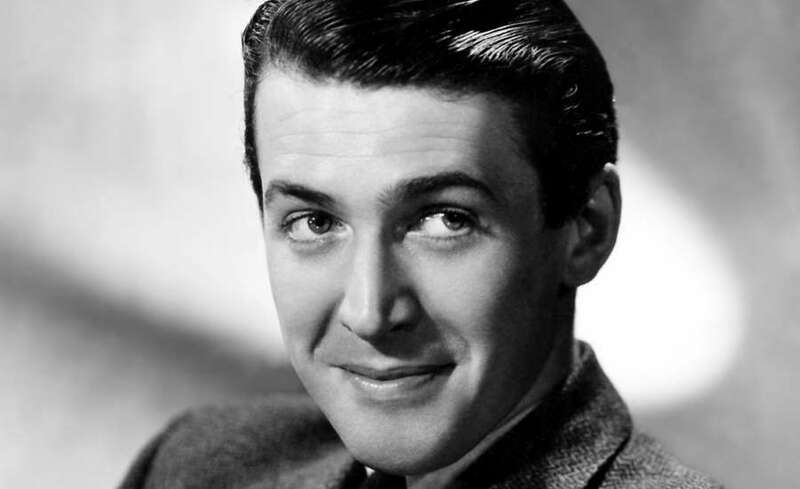 Jimmy Stewart’s nearly sixty-year-long career in Hollywood landed him acclaimed roles in movies like MR. SMITH GOES TO WASHINGTON in 1939 and VERTIGO in 1958 opposite Kim Novak. 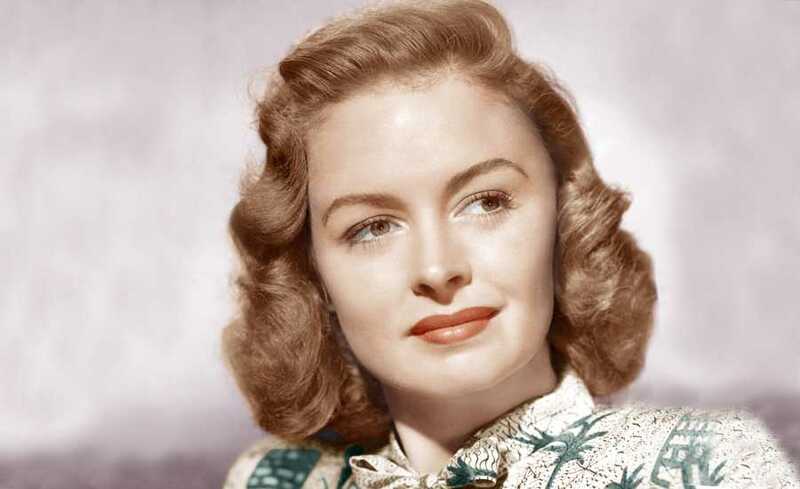 Like his IT’S A WONDERFUL LIFE co-star Donna Reed, Stewart also had his own TV show in the 1970s called THE JIMMY STEWART SHOW. During WWII, Stewart also served in the Air Corps and recounted how his father’s encouragement and God’s word drew him to a sense of peace during his service in the military. A letter from his father while he was in the military reads, “‘My dear Jim, soon after you read this letter, you will be on your way to the worst sort of danger. I have had this in mind for a long time, and I am very concerned… But Jim, I am banking on the enclosed copy of the 91st Psalm.’” His father’s words continued, “’The thing that takes the place of fear and worry is the promise in these words. I am staking my faith in these words. I feel sure that God will lead you through this mad experience…. God bless you and keep you. I love you more than I can tell you. Dad.’” Stewart explained that through this selfless declaration of love, God strengthened him. “Never before had he said he loved me. I always knew he did but he had never said it until now. I wept. Dad had committed me to God, but I felt the presence of both throughout the war,” Stewart concluded. In one of his final projects before his death in 1997, Stewart, an avid church-goer, played the title role in MR. KRUEGER’S CHRISTMAS and proclaimed the glory of Jesus to all who watched his stirring performance. 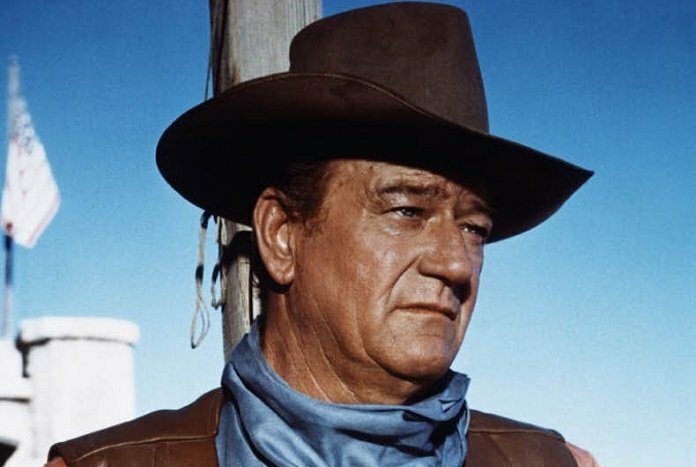 Over the course of John Wayne’s or as some called him, the “Duke’s” career, the actor played everything from a cowboy to heartthrob, with many characters in between. 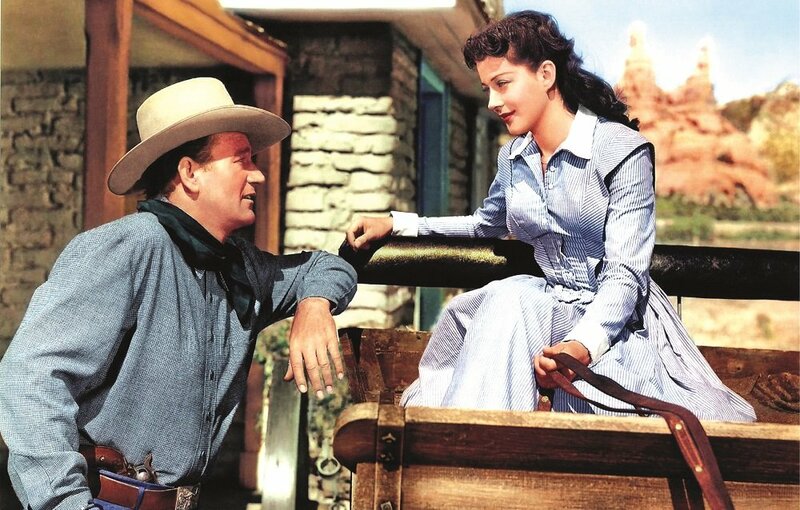 Some of Wayne’s widely recognized movies include his Academy Award-winning performance in TRUE GRIT as well as THE QUIET MAN and THE MAN WHO SHOT LIBERTY VALANCE with Jimmy Stewart. 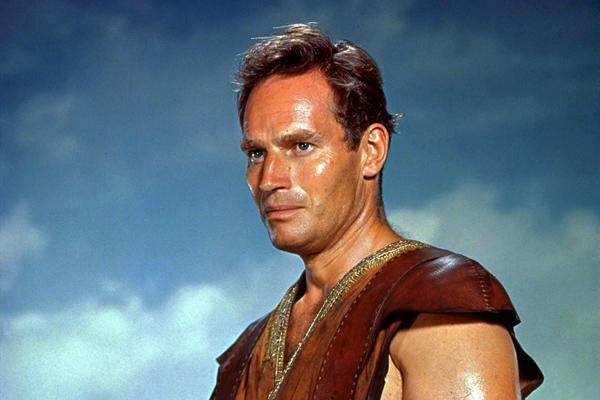 Originally born with the name Marion Robert Morrison, Wayne was a devout patriot, whose beliefs mirrored his Hollywood roles and resonated with audiences. In Karen Edmisten’s book Deathbed Conversions: Finding Faith at the Finish Line, the author details Wayne’s final days and his back and forth struggle to surrender to God. “Two days before he died, Wayne, in tremendous pain, agreed when his son Patrick asked him if they should call the priest now. ‘Yeah,’ Duke said, ‘I think that’s a good idea.’” Edmisten continues, “he baptized the dying man, probably conditionally, as Wayne had grown up in a Christian church, and administered last rites.” Edmisten notes that Wayne’s other son Michael felt this way about his father’s last moments, “I don’t know the technicalities of the Church…. Dad did die in the Church.” Wayne’s battle with stomach cancer ended his life in 1979, but his values and characters have a legacy of their own.